The field of human origins is a very fast-paced area. Indeed, almost every new hominid fossil that is found causes a reshuffling of the human evolutionary tree. 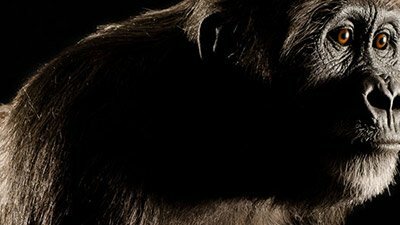 Typically, a new fossil is discovered and receives a good deal of media attention as a new candidate for the “missing link.” The “human-like” characteristics are hailed as the specimen takes its place as an ancestor of man. Then, one of two things happens. Either (1) other researchers examine the specimen and report that it may not be quite so human like, or (2) a new, more complete specimen is found which provides more information and the human-like traits are downplayed. An example of the second case is the just-released report about “Lucy’s child,” the fossilized remains of an approximately three-year-old female child that was clearly identified as an australopithecine.3 The alleged 3.3-million-year-old find, nicknamed Selam, has created quite a stir. The first specimen of australopithecine was found in 1974 by Donald Johanson and given the name “Lucy” (after the Beatles song “Lucy in the Sky with Diamonds”). 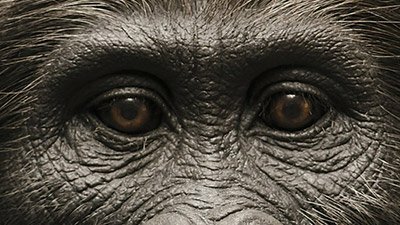 For many years, Lucy held the distinction of being “our oldest ancestor” as many scientists believed Lucy to be a transitional intermediate ancestor between humans and chimpanzees. ©2006 Creation Curriculum, L.L.C. Used with permission. 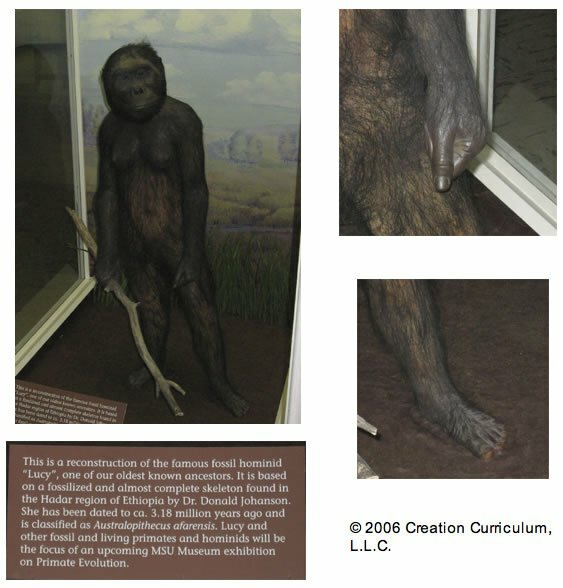 Lucy reconstruction from Michigan State University Museum. Notice the human-like hands and feet. This is based on the assumption that Lucy walked upright—not on any fossil material. Although it has remained somewhat controversial whether Lucy and her kind could walk upright, the general consensus agrees with Johanson that they did. (But see Did Lucy Walk Upright? for a different view.) But there is contradictory data. 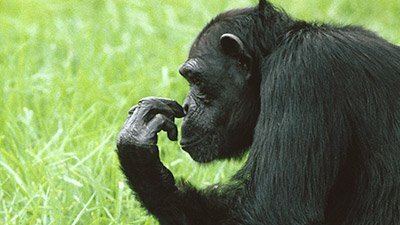 The fingers are long and curved like a chimpanzee and the wrist has a locking mechanism like chimpanzees that walk on their knuckles on all fours. The organ of balance is also very chimp-like in the australopithecines. Conclusions can be difficult to draw because these fossils are fragmentary and broken and must be reassembled. This new “Lucy’s child” specimen is quite a remarkable find and will yield significant observations. The skeleton is rather complete and very well preserved. In particular, the hyoid bone was found intact. (This bone is associated with the larynx and plays a role in vocalization.) The hyoid is an extremely rare find. Because of the completeness and preservation of this specimen, it removes much of the guesswork that is often involved when the fossils have to be reconstructed. This makes the interpretation of the specimen more reliable. The hyoid bone is exactly like that of a chimpanzee. The vocalization that the creature would be capable of would be like a chimpanzee’s. The organ of balance is chimp-like and not human-like. The excellent preservation of the material makes this conclusion reliable. The neck vertebra are short and thick like a gorilla. A slender neck as humans have helps to keep the head stable while running. The fingers are long and curved like a chimpanzee’s. These facilitate climbing ability. While this has been seen in other australopithecine specimens, the relevance is still a matter of debate. The shoulder blades are the same as a gorilla’s and not at all like a human’s. The cranial capacity falls in the range of a chimpanzee’s. Thus, in essentially every way, the evidence shows a stronger affinity to the great apes than to man. 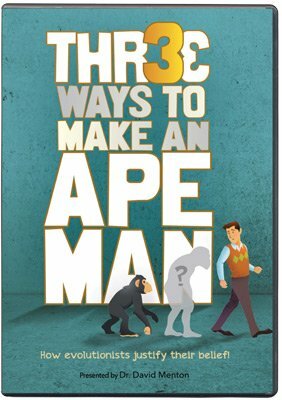 While there are still some distinct characteristics of australopithecines that distinguish them from modern apes, they are most likely just an extinct ape type. There are still portions of this new specimen that need to be analyzed, including the foot. This will be extremely important as it will play a major role in determining whether these creatures could walk upright or not. While some of the bones of the lower body might be consistent with upright walking (femur and knee) they could also be adaptations for significant tree dwelling. If the foot reveals a grasping big toe instead of one in line with the other digits as humans have, this would be very strong evidence for tree dwelling. We will have to wait and see. John Chalmers, Seven Million-Year-Old Skull “Just a Female Gorilla”, The Sydney Morning Herald, July 14, 2002. Wolpoff, M.H., Senut, B., Pickford, M., and Hawks, J., Palaeloanthropology (communication arising): Sahelanthropus or “Sahelpithecus?” Nature 419:581–582. 2002. Alemseged, Z., Spoor, F., Kimbel, W.H., Geraads, D., Reed, D., and Wynn, J.G. “A Juvenile Early Hominin Skeleton From Dikika, Ethiopia.” Nature 443:296–301. 2006. Oldest Human Ancestor Skeleton Unearthed, CNN, September 20, 2006.